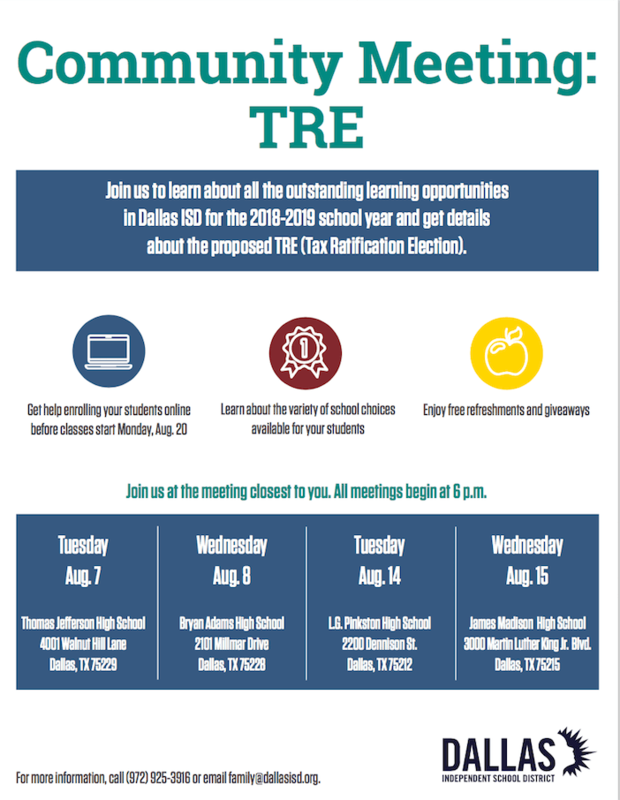 Dallas ISD is holding four community meetings in August to inform families about the outstanding learning opportunities in the district and provide details about the proposed Tax Ratification Election. 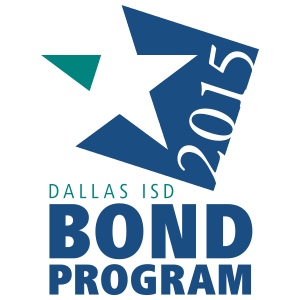 Aug. 8: Bryan Adams High School, 2101 Millmar Dr.
Aug. 14: L.G. Pinkston High School, 2200 Dennison St.